What are your odds of finding dinosaur fossils below the rim? How about a city? Are there any deeper canyons on the planet? These and other facts are confirmed or debunked in a fun quiz on the National Park Foundation (NPF) website. A lead champion of the National Park System, NPF has done great work supporting parks from coast to coast, including a recent healthy-living initiative involving 5,000 Grand Canyon residents as part of their Active Trails program. Take a few minutes and see if you indeed learn something new about Arizona’s world-famous natural wonder by taking the NPF quiz. 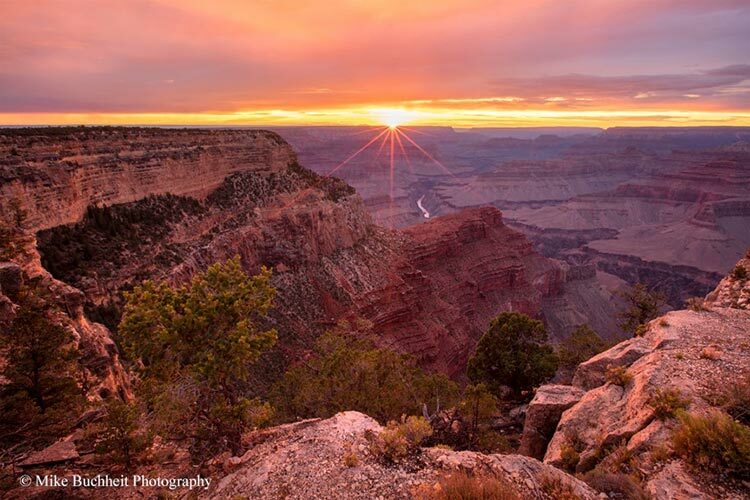 Or better yet, let the quiz act as an incentive to visit in person during the coming year as Grand Canyon National Park celebrates its Centennial.